Photos from the inspiration board currently in my office…. If you are like me and are an avid reader with a sizable book collection, then you most likely also have plenty of bookcases to house them in. When properly arranged, a bookcase can be an important feature of a well-designed room, as well as, a great place to inject a little personality. In addition to adding visual interest, bookends keep your bookshelves functional and neat – and let’s be honest, there is no point decorating a bookcase you plan on keeping messy! When decorating your bookcase remember that while it is a good idea to use decorative objects, like bookends, to break the monotony of the books, you don’t want to go overboard and end up with cluttered shelves! Books are beautiful in their own right and you don’t want to take away from that. Always remember to leave a little breathing room on your shelves. Hopefully, these bookends will be the inspiration you need to start displaying those books with a little added sense of flair…. or at the very least, offer a good excuse to update them! Personally, I find arranging bookcases fun and rewarding so I hope you enjoy! Or for the slightly less expensive version…..
Can never go wrong with a Foo Dog and I love the Greek Key detail on the bases! 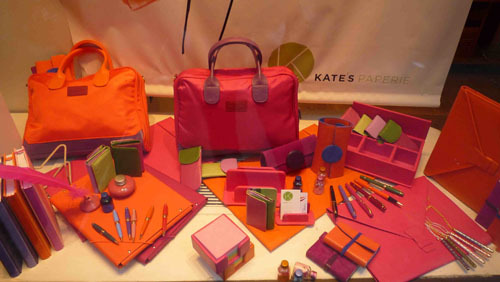 If you obsess over office accessories like I do you won’t want to miss this post… Campo Marzio Design, an Italian fashion accessory company, has finally made its début in the United States with a store-in-store boutique at Kate’s Paperie in Soho (72 Spring Street, Between Crosby and Lafayette). The esteemed stationer’s Midtown and Upper East Side locations will soon follow suit. Campo Marzio began in the 1930’s in Rome as a little bottega that specialized in manufacturing unique and extraordinary fashion pens. 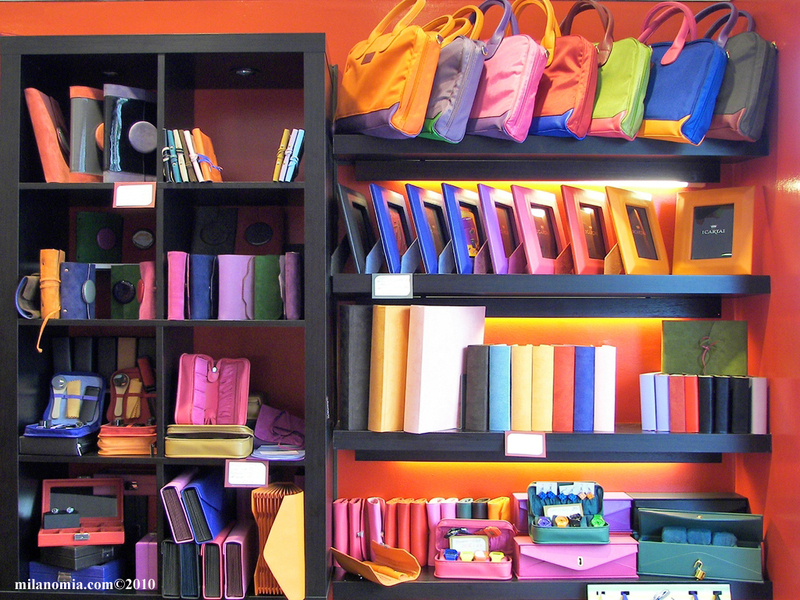 It wasn’t until 1990 that the company expanded to include vibrantly colored accessories for your home, office and travel. Bright, lush colors, high quality genuine leather – the photos speak for themselves! 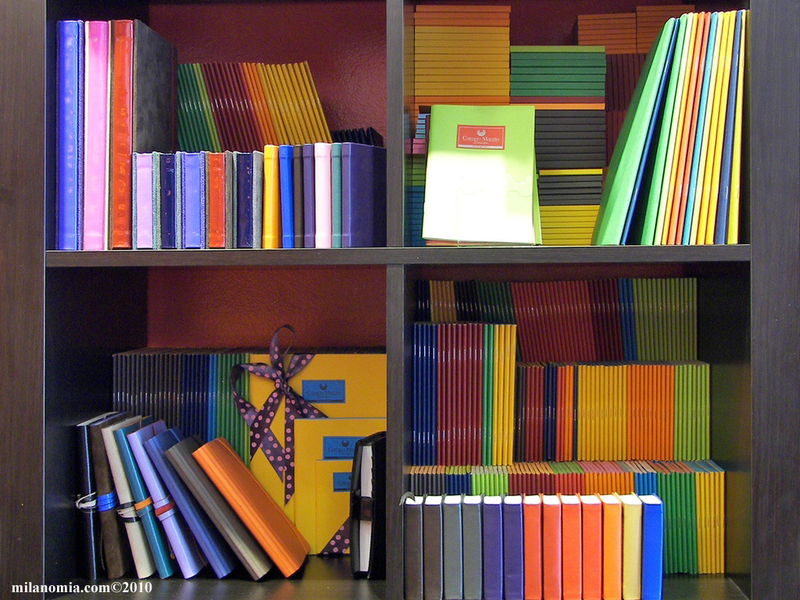 Fashionable office supply freaks better prepare for heaven! Campo Marzio is by far my new favorite discovery and I am guessing it will be yours as well…. Enjoy! 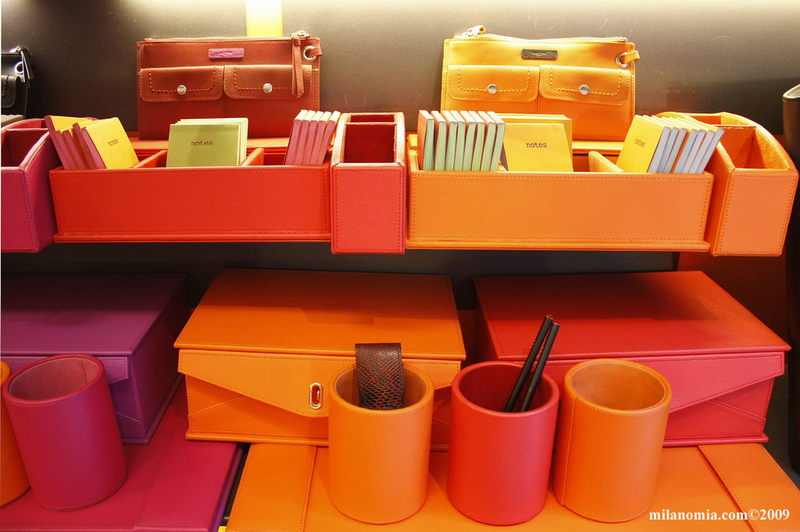 The leather portfolio’s and document holders (below) are my personal favorites….. If you can’t make it to the Soho shop do not fret! 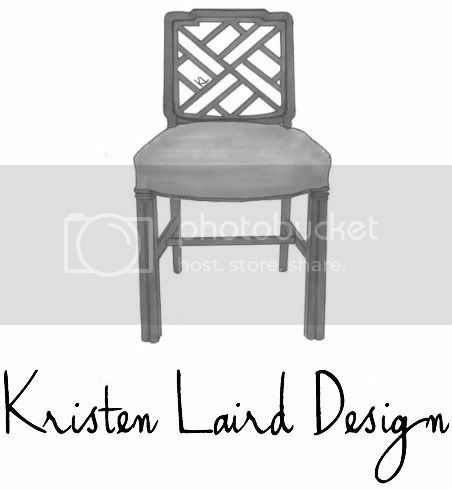 Below are just a few of the Campo Marzio Designs that Kate’s Paperie recently added to their online shop at www.katespaperie.com. 16″ x 11″ Marzio Laptop Cases $27. Made from a lightweight rugged nylon material these two-toned laptop cases provides for long life and extra protection for you computer. Choose from 5 colors. Also available in a 13″ and size for your ipad. Campo Marzio Roller Ball Pens Elite $40. And now you can channel Joan from Mad Men with the Campo Marzio Pen Necklace, Blue Swirl $35. Plated in gold and threaded from a gold chain.